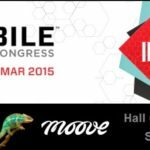 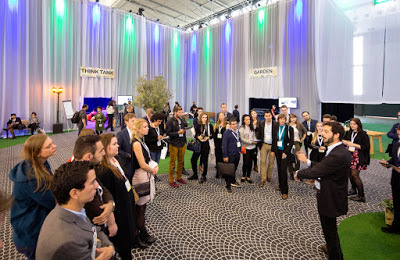 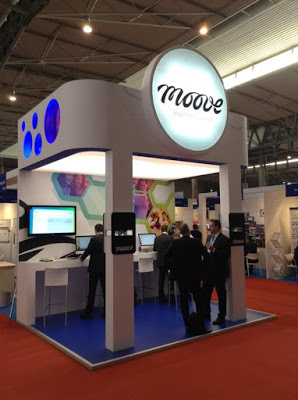 Moove attended the IBTM 2015 exhibition, held from 17th to 19th November in Barcelona. 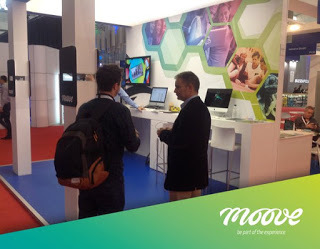 Many other agencies, exhibitors and visitors, were interested in the Moove platform. 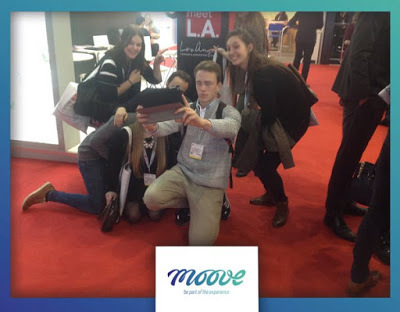 Despite being the fourth year that we have been exhibitors in IBTM, our platform remains innovative and arouses the interest of the MICE agencies.